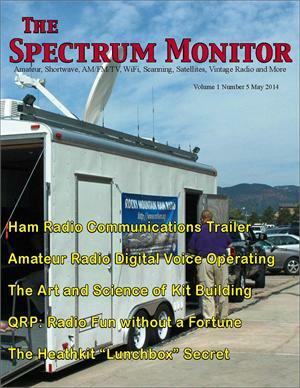 When a ham club decided to build their own communications trailer, they learned more about what they would do differently, if they ever had the chance to do so. That chance came sooner than they might have expected and the result is a well-designed, multi-functional operations platform that serves the club’s diverse needs. 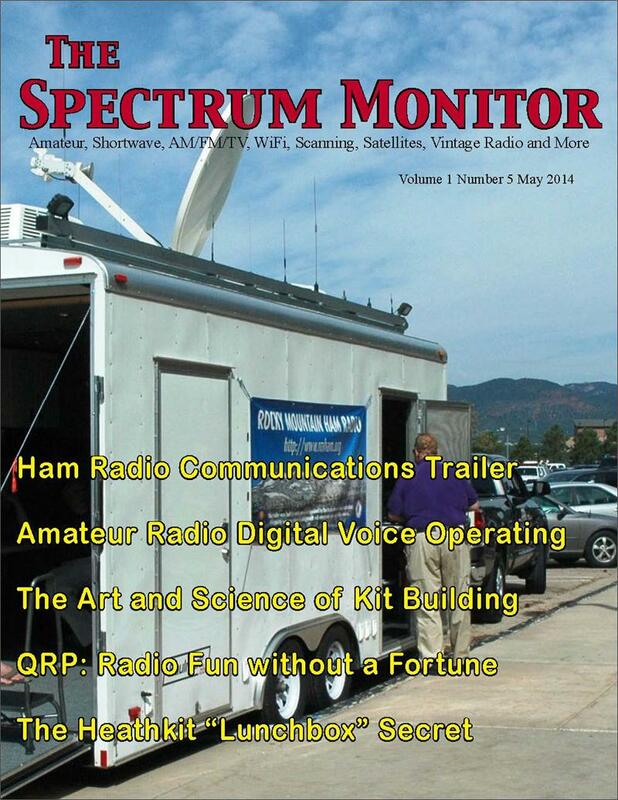 Amateur radio operators have been at the forefront of technology for over 100 years. For the last few years many hams have been exploring the world of digital voice communications. From HF to VHF and UHF, what has been done with analog transmissions is now being done digitally, with a few extra and interesting differences. Most readers remember the halcyon days of kit building dominated by Heathkit, Knight-Kit and other long gone kit companies, but whose products continue to be heard on the air and revered. Times have changed and so has kit building, but the essence of kit building remains; a chance to build your own equipment, save money, experiment and learn about electronic fundamentals. Neil Goldstein surveys the terrain of contemporary kit building. Many hams, particularly new ones, don’t understand the advantages that QRP (low power operating) offers: smaller, more portable and less expensive rigs. Nor do many understand that dropping power output doesn’t necessarily mean disappearing into the ether. Longtime QRP operator Bob Patterson explains how it’s done. TSM’s resident radio historian, Rich Post, looks at the development of Heathkit’s famous Lunchbox transceivers for 10, 6 and 2-meters that started life as CB radio sets. Find out who was really behind the original design of these extremely popular transceivers. Radiation, Resonance and SWR: Comparing Apples to Boomerangs! Getting Your Ham Ticket: How Hard can it Be?